Nothing gets the blood pumping like a triathlon. These three-pronged endurance races feature swimming, cycling, and running legs, each of which is really long enough to be a major race in its own right. It's a unique and serious discipline, but just its name alone raises some questions. American commuting statistics can be a little disheartening, with the vast majority of U.S. workers relying on their cars to get to their jobs. Some cities, however, have been doing a lot better than others in terms of alternative transportation for rides to and from work. We’ve shined a light on the top cities in the nation with the highest percentages of walking, biking, and public-transportation-using workers, as well as showing the means of transportation to work for the top 30 most populous cities in the U.S.
New York City’s growing cycling population includes utility cyclists who provide delivery and messenger services, recreational cyclists, and commuters. 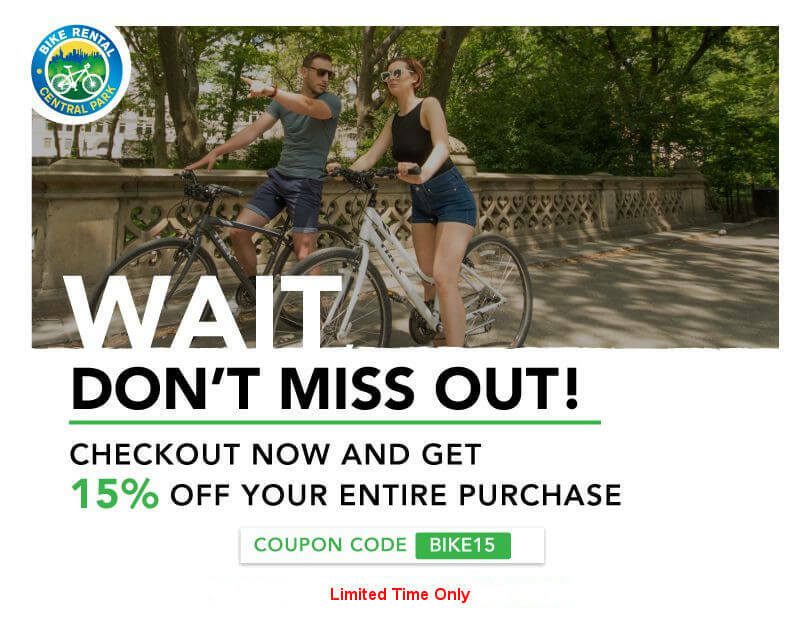 There are countless opportunities to explore and experience New York City by bike, and the New York City Department of Transportation distributes a free and annually updated bike map both online and in bike shops. When you imagine New York City, visions of imposing skyscrapers, dazzling lights, and concrete labyrinths may come to mind. The incredible population of New York suggests that there would be little room for biodiversity beyond humans. The average price per square foot for condos and co-ops in Manhattan has gone up 41.9% in the past 10 years, despite the Great Recession. We’ve taken a brief look at the changes to NYC real estate prices over time using data on condominiums and co-ops. Riding a bicycle is a skill that most people learn at an early age. For kids, bikes are a means of transportation and independence in addition to being a method of keeping active and physically fit. For adults, riding a bike often happens less frequently, as cars and other means of transportation typically offer a more convenient and faster way to move from one location to the next, particularly if commuting a long distance daily. Additionally, for many, a busy lifestyle plays a major role in preventing them from casually enjoying the act of riding a bike as frequently as they would like. As a result, many miss out on this fun and simple activity that can help them to both stay in shape and spend quality time with family and friends. Anyone who enjoys biking likely realizes the many health benefits associated with this form of exercise. But regular use of a bicycle will necessitate ongoing maintenance of the bike to keep it operating correctly and to prolong its useful life. While a cyclist should seek regular professional maintenance of a bicycle with a specialized mechanic, it's also important for every cyclist to have some maintenance skills. Knowing how to maintain a bike and how to perform some repairs will enhance safety and help keep a bicycle functioning correctly. The New York City skyline we know well today was not always so recognizable. While the skyline wasn't uniform in the early to mid 1800s, it was considerably shorter. Prior to the rise of the skyscraper, buildings in New York were mostly made of wood. Brownstone and brick were popular in Federal and Greek Revivalist architecture, but the weight of these materials limited the buildings' height to between four and five stories.